Development of sustainable tennis training systems and programming for nations, associations, clubs and schools - "TENNIS 3.0 INITIATIVE"
We believe that tennis associations should focus on the development of a framework withing their region/country, which would enable a wide base of a club and private coaches to be the best in their jobs they can be and to develop players in a sustainable way. The applied methodology should make a further growth of the players at practically every level possible while not setting any significant limits in the technical-mental complex of their game. Besides constant access to a top know-how, accessible tennis facilities and functioning competition system are also of utmost importance. 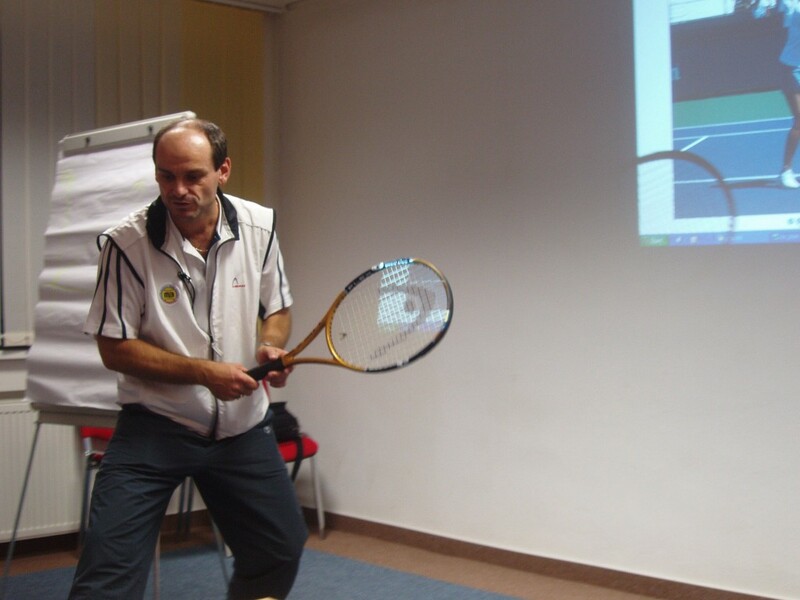 Based on our long and diverse experience in player development across 3 continents, we can advise all interested parties about the most suitable practices for any scale of operations from a club/tennis school over a local association all the way to the national/international tennis governing body.